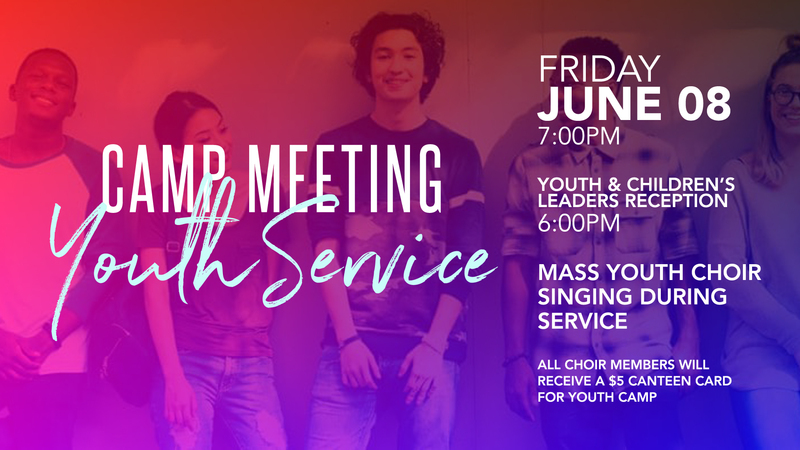 During Friday night’s Youth Emphasis Service, our youth will join together and lead in worship. Rehearsal will begin at 4:00PM on June 08. 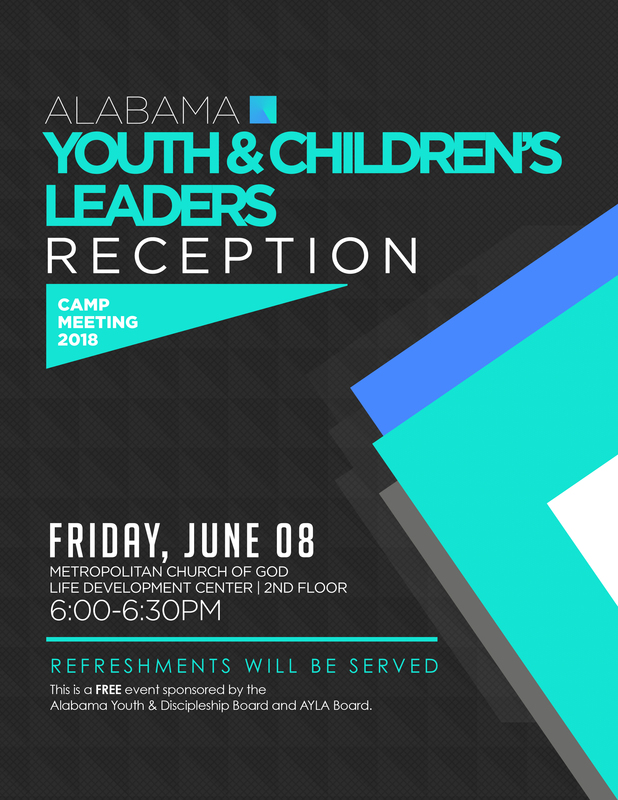 Each young person who participates in the mass choir will receive a $5.00 Canteen Debit Card to use at Youth Camp this year. Youth Pastors and Leaders are welcome to sing as well.